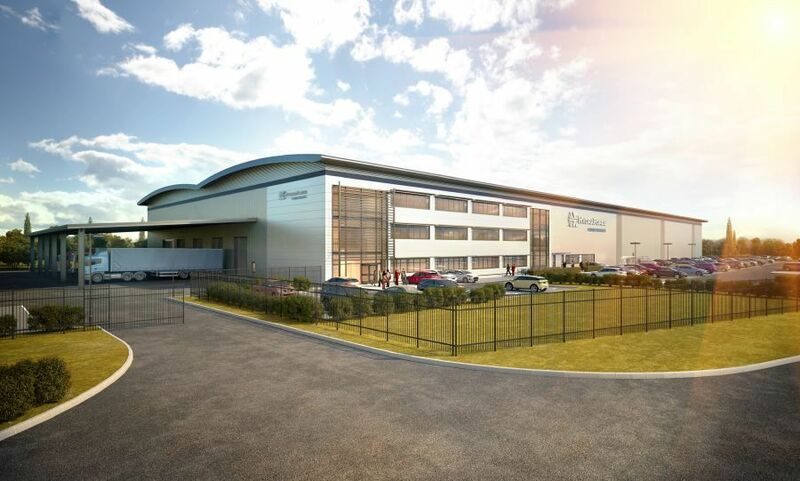 An international hydraulic manufacturing company wanted to expand its manufacturing facility by 70,000 sq ft and allow the company to bring the manufacturing of more of its products over to the UK from its parent company in the United States. This is in response to a huge increase in demand for HydraForce’s engineering products and expertise from across the world. Over 30% of its products are sold into the growing agricultural equipment sector and 80% of its output is exported. 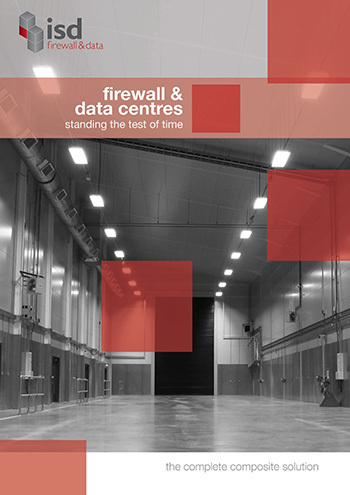 As a major part of the construction project, a 30-minute fire rated divisional wall was required to separate office/canteen from the warehouse together with a series of non-fire rated walls & ceilings forming a Goods In/Out Area, Quality Lab & Application Area. The project was delivered to the required spec and included a non-fire rated steel door set and a bank of windows within the Quality Lab. Fire-rated viewing windows were installed within the Office / Canteen area – all integrated within the composite panels installed. 3D modelling was used on the project, which aided efficiency within ISD’s design processes and therefore enabling a more efficient installation.